Join me and take part in Act For Peace Ration Challenge 2018 supporting refugees displaced around the world. Show Refugees we’re for them, not against them. Why Am I Doing The Ration Challenge? Growing up, my mum use to teach English to migrants (she started taking me along to the classes to keep the kids entertained whilst she taught their parents… I would be teaching the kids English too, but mostly we would just play together). That’s why I am doing this challenge – I have had a blessed life in comparison to many children and families fleeing war-torn countries who are just looking for somewhere safe to rebuild their lives. During Refugee Week I will be taking part in Act for Peace’s ‘Ration Challenge’. 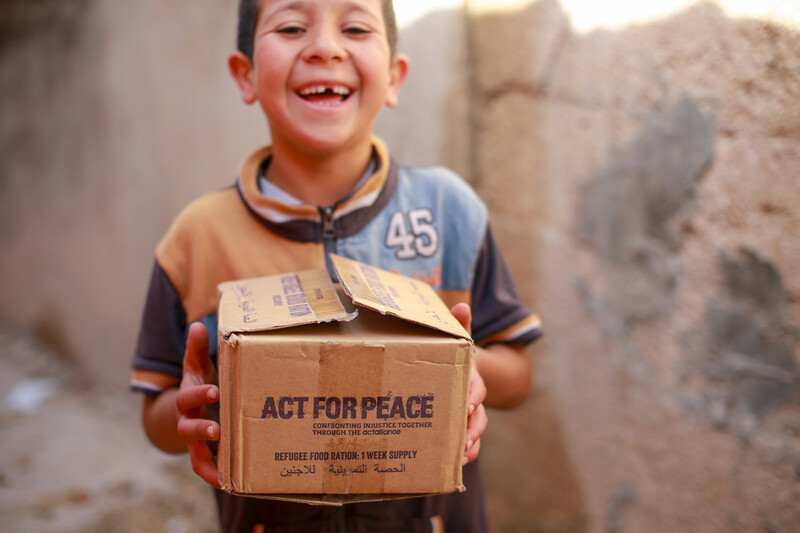 I have received my parcel which matches closely to the food rations distributed to Syrians in refugee camps in Jordan. I will have the opportunity to be rewarded with extra bonuses based on the amount of money raised throughout the challenge (for example as I have raised $100 in the fundraiser, that allows me to add 50g of sugar to my rations)… the reward system is there to remind us that refugees have to find other ways to add to their rations as well – everything has a cost! Not only will your donation help me to achieve extra rewards, the most important thing is that the money raised will go towards providing food, medicine and education for Syrian refugees; and support other vulnerable communities around the world. 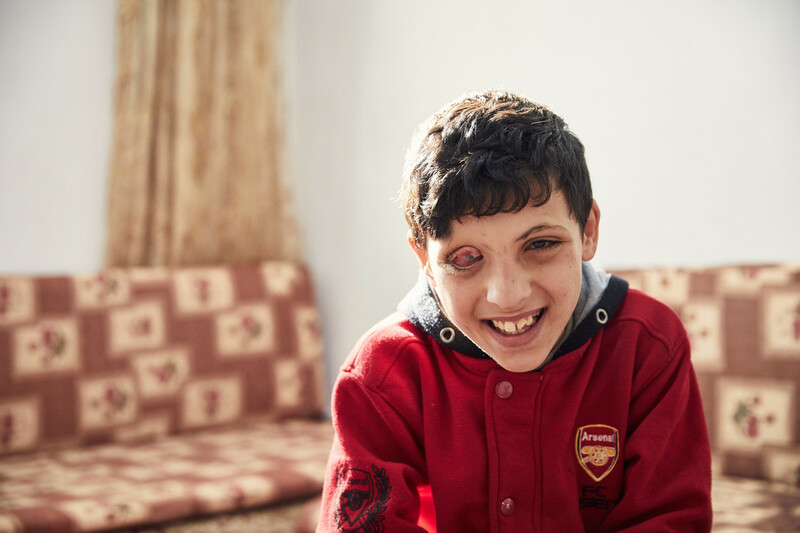 Omar is an 11 year old boy from Syria who has three sisters and two brothers. They used to have a very calm and beautiful life before they were forced to leave their home, fleeing to neighbouring countries. He and his family have suffered a lot from moving from place to place, seeking safety from the shooting and bombings. When they came to Jordan, they lost their belongings and didn’t have much money left to start a new life. Despite their struggle and trauma, Omar hasn’t lost his dream to be a doctor as he wants to help people who can’t afford medical care. 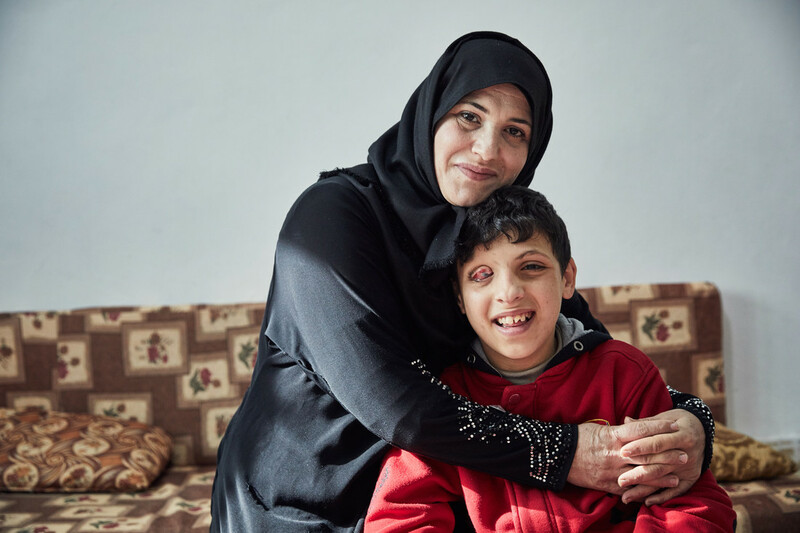 Omar and his family continue to show amazing strength and resilience and will do all they can to build a safe and dignified future. What Would You Take If You Were Forced To Flee? Here’s What These Syrian Refugees Took With Them When They Fled. Right now, there are more refugees and displaced people around the world than any time since World War II – people who’ve fled conflict and disaster in their own country now face a daily struggle for survival. We all have a responsibility to take action for a better world. And together, we can make a real difference to people who are threatened by conflict and disaster. That’s why I’m looking for passionate people to sign up and take the @actforpeace #RationChallenge this June alongside me, making a meaningful difference to support refugees. By taking this challenge you’re giving refugees the food, medicine and support they desperately need. You’re showing them that we are with them, not against them. What is it about and how do I join, you ask? 1. Sign up to join the growing Ration Challenge community online. 2. 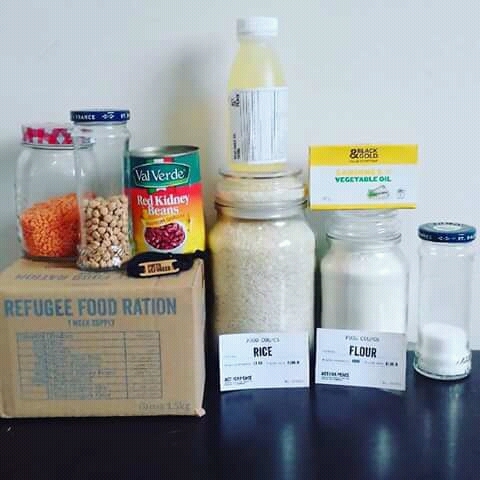 Eat the same food rations as a refugee for one week during Refugee Week (June 17-24). 3. Raise money and awareness by asking your family and friends to sponsor you. Taking part as a team makes the week more fun, so tag a friend to join you!